I´m working with some RFP questions. The customer has implemented Firepower 4140 and they was waiting hardware acceleration support to implement SSL policies. Now the customer launched a RFP to check if they configure SSL policies or work with another solution. - High Certificate Warnings: For certificate reassign, how are warnings communicated to endpoints when an invalid certificate is detected? 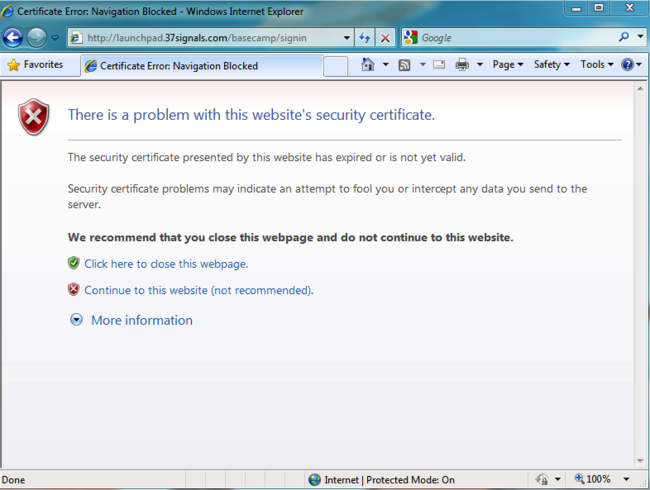 - High Certificate Errors: Should the SSL system connect to an SSL server with an invalid certificate, are there options to ignore and pass through the message to the endpoint or drop the connection based upon predefined configuration (e.g. ignore expired certificate warnings and pass warning to endpoint, block connections using self-signed certificates)? - High Device Chaining: Can the system send unencrypted traffic to multiple devices, both inline and passive, in a defined chain (e.g. inline NGIPS e inline advanced malware detection e passive DLP)? - High Traffic Management: Can the system send defined traffic (OSI layer 2/3/4/7) to different attached devices? You should beable to achive this with GPOs for almost all endpoint, please beaware that Firefox etc. will use cert-pinning soon, and SSL/TLS inspection won't be an option. 2. You can create rules based on the traffic and certificates. As far as i know its not an option to send the traffic decrypted to another unit - then you should put your FTD unit into IDS insted.